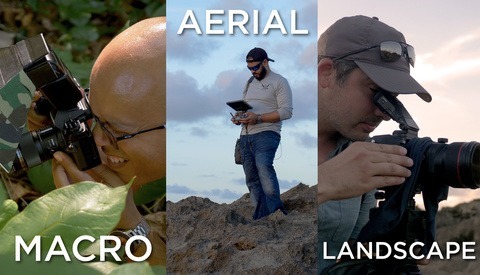 Macro photography can be useful to many disciplines, but mastering the craft can require some heavy duty gear, and some in-depth knowledge. 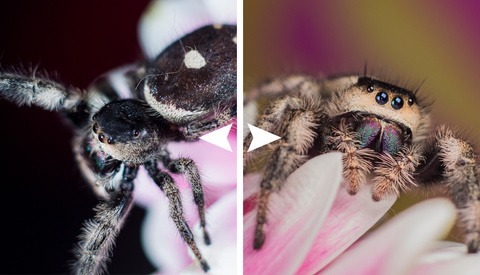 However, one mistake I see a lot of macro photographers make is also the easiest to fix. I can't think of a subgenre of photography that sends beginners down a thirstier path. By which I mean, from the moment you take that first shot, you're desperate to get closer and sharper, and it really doesn't subside. I remember taking some of my first shots and being overwhelmed with the detail and brimming with pride. 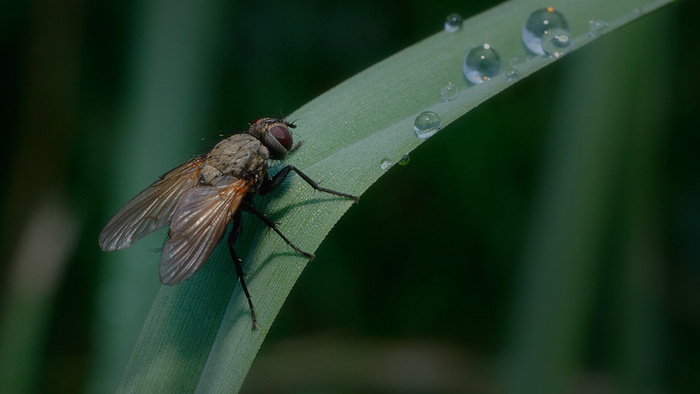 Then, I'd log on to my little macro community to show them and I'd be met with world class images taken with a Canon MP-E 65mm and Canon MT-26EX-RT Macro Twin Lite that blew my work out of the water. I knew I ought not to compare, but you just do, don't you? I wouldn't crop this image as I love the context the wider scene brings, but it goes to show how you have to play with. What's more, this was shot with only natural light. As my equipment improved, so did my skills. I suspect I've sunk more hours in to macro photography of everything from insects to watches, than any other discipline of photography, including my beloved portraiture. However, it took me an embarrassingly long time to realize that I was missing a trick; quite a big one too. I was loading triple extension tubes on macro dedicated lenses, using lights bright enough to flashbang a suspect, but I was still stuck with the problem of only a sliver of my subject in focus and tack sharp. 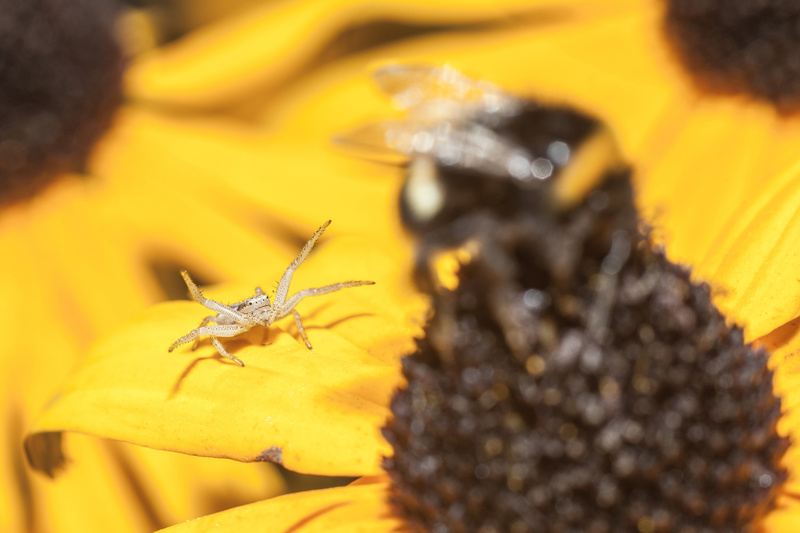 Yes, you can stack the images which I was already proficient at, but you try finding an insect, setting up your equipment, shooting a few millimeters at a time, and not having that subject leave. I'll save you the effort, it's one in 10,000 or more tries. So what can you do? When I started out I used a Canon 350D and it was lackluster in the quality department. However, by the time I was using 5Ds and 6D, the megapixels and image quality were top notch and I was essentially wasting it. By going so close, 75% of the final image was going to be either softly out of focus, or full on bokeh. I could kill two birds with one stone by taking the shot at twice the distance away, and cropping in. I didn't need 24,000 pixel images. In fact, Lee and Patrick proved that you can print billboard size with just 10% of that resolution. So I started putting those pixels to work, and it changed everything. Firstly, the number of "keepers" I was getting went up tenfold. When you've only got a few millimeters to play with, you're going to miss far more than you nail. Secondly, the chances that you get the important parts (i.e the face or primary area of interest) crystal clear is even more likely. Thirdly, you can be far more dynamic in composition because you're not trying to do it in-camera, under extreme time constraints, and with the steady hand of a veteran marksman. 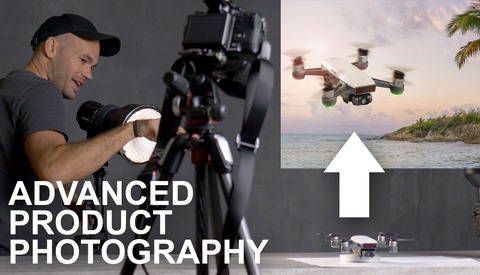 This combination of benefits can open you up to being able to capture shots that would frankly be tantamount to impossible if you tried to achieve the same sort of final image in-camera. 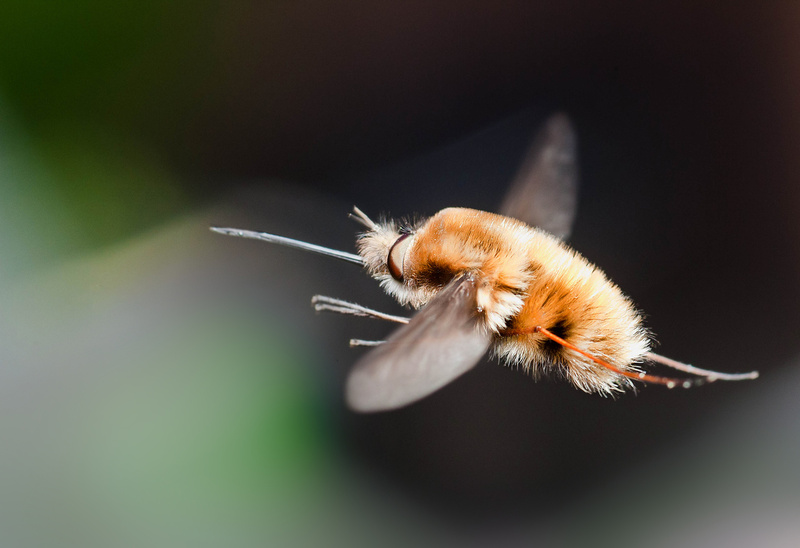 Beefly (Bombyliidae) in flight. Took around 3 hours, 2 camera batteries, and full replacement AA batteries for my flashgun to capture one of these little guys in flight. The final shot was perhaps 30-40% large than this crop. 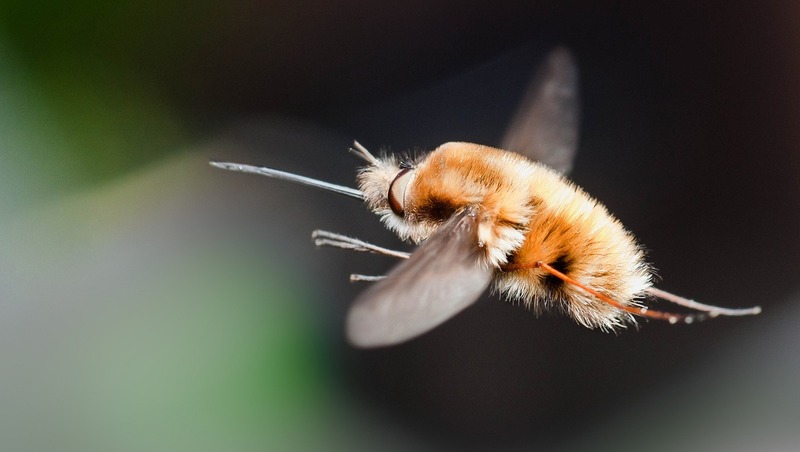 These insects are flies, not bees, so mid-flight photos are very tough. 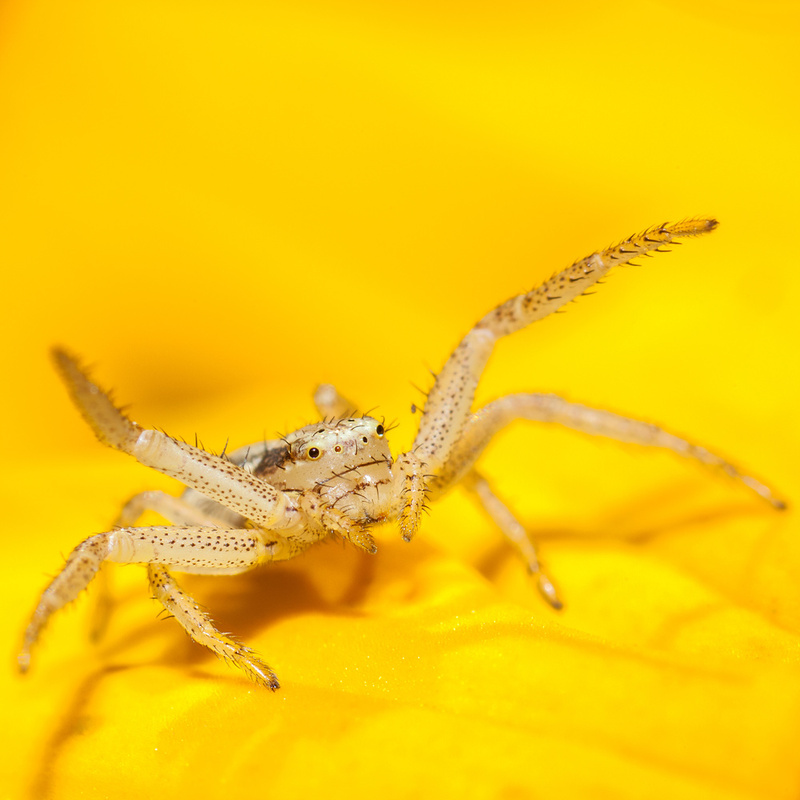 Do you have any tips for people starting out in macro photography? Great tips. Don’t worry about composition if you’re gonna be cropping anyway right? That’s cool because it takes some pressure off and would allow you to focus on getting the shot rather than trying to get everything perfect. While I agree that cropping is one way to mitigate limited dof, too much cropping, and the magic is gone. Especially for viewing them digitally on high res monitors like many of us use today. Early mornings with frigid temperatures help with insect photography. The problem is I am as sluggish & sedentary in those conditions as the bugs are. As much as I hate to admit it, sometimes with outdoors/wildlife macro I have a bit of a "spray and pray" habit. When you are dealing with so many variables (the insect's movement, your movements, the breeze/wind, changing light, flash recycle time, etc.) the temptation to jam the shutter button down is pretty high. You do end up with keepers but the penalty comes in post when you are going through all of those frames. Not only is it time consuming but seeing so many blurring or out of focus images is deflating and creates some anxiety that you mightn't have captured anything right. 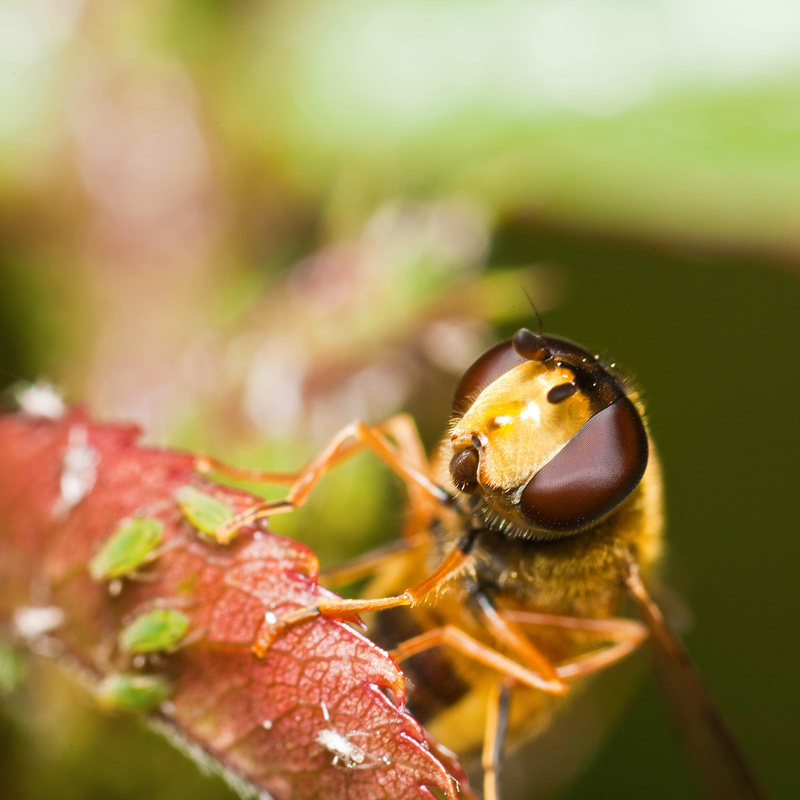 >Do you have any tips for people starting out in macro photography? Good article, thanks. I'm definitely going to back off and zoom in with post. I tried my hand at macro photography for the first time ever last month on a hiking trip in the Superstition Mountains of Arizona. Having never attempted it before I went the budget route with Hoya close-up filters rather than expensive glass and was pleased with the results. 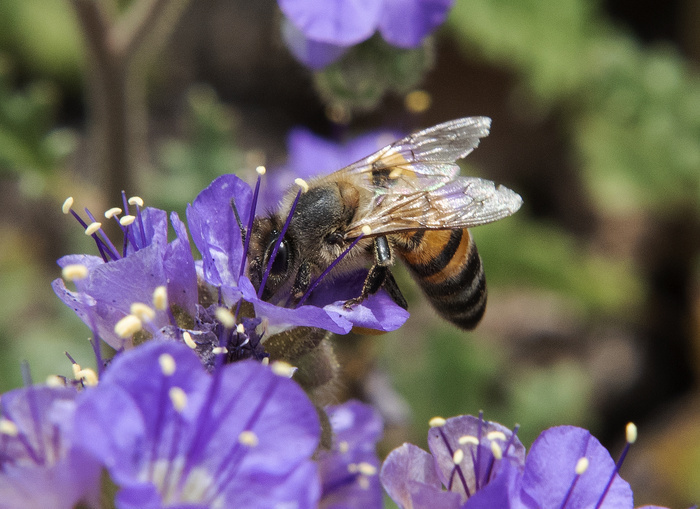 (Here is a honey bee guzzling down nectar from one of the ubiquitous wildflowers which have popped out of the desert southwest following a very moist late winter season). The bee is quite a bit smaller in the original but the inherent sharpness of the D810 allowed a generous magnification. Not savvy about proper technique I experimented with moving my body back-and-forth for best focus rather than trying to manually do it with the lens (it was a Zeiss 50mm with no autofocus capability) - I believe this resulted in a more stable handhold because my left hand wasn't moving on the camera's lens. I will definitely bone-up on more precise technique before my next trip! Best advice I can give is practice, practice, practice, and more practice.Other than that it is most important to learn the shooting angles/focal planes that maximize DoF in the frame. I use a 50mm af f/1.8D on a Nikon D7200. I use auto extension tubes to get the magnification i need. These extension tubes are good if used properly. I also use them on 18-55mm VR II which provides broader range of focus than 50mm. For light, i use a $37 manual flash coupled with a diffuser. 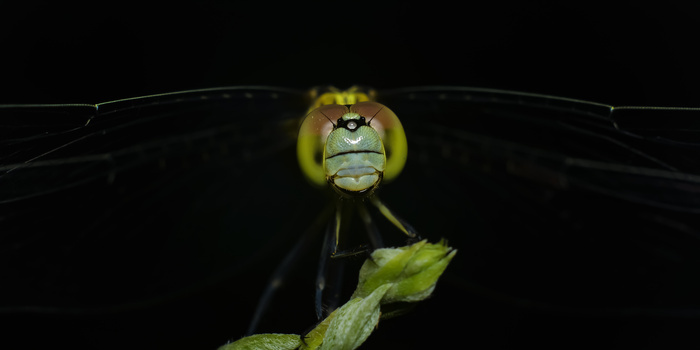 I went for the wider frame because i wanted to show to the wide wings of the dragonfly.